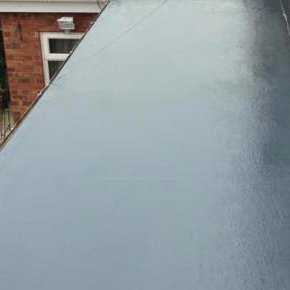 AK Roofing have many years experience working with and installing a wide variety of flat roofs. 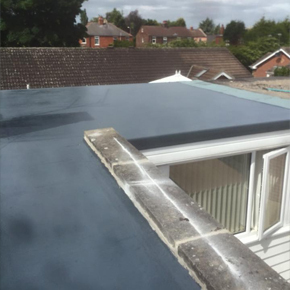 From flat roof installation to repairs and maintenance, we offer a first class service. 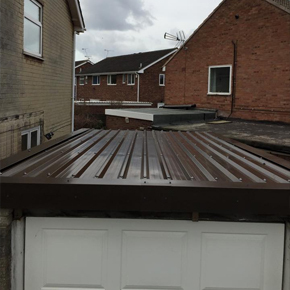 In recent years flat roofs have developed from the old style bitchumen installations to more reliable and low maintenance GRP roofs. 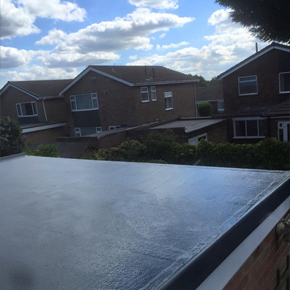 All our flat roof projects are completed to the highest standards and are fully guaranteed. Please view below the various options now available when choosing a flat roof.